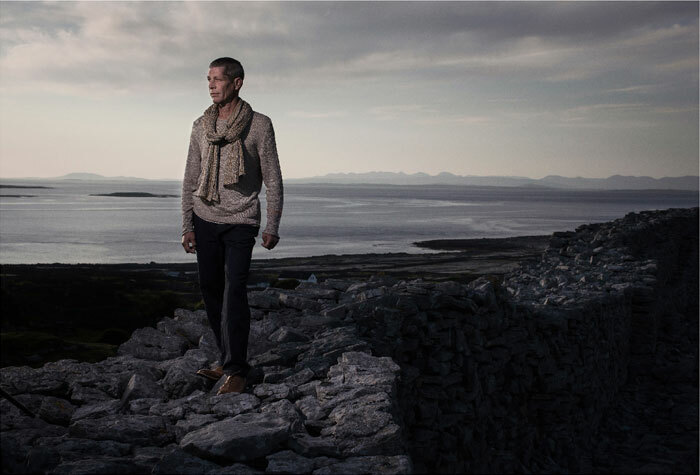 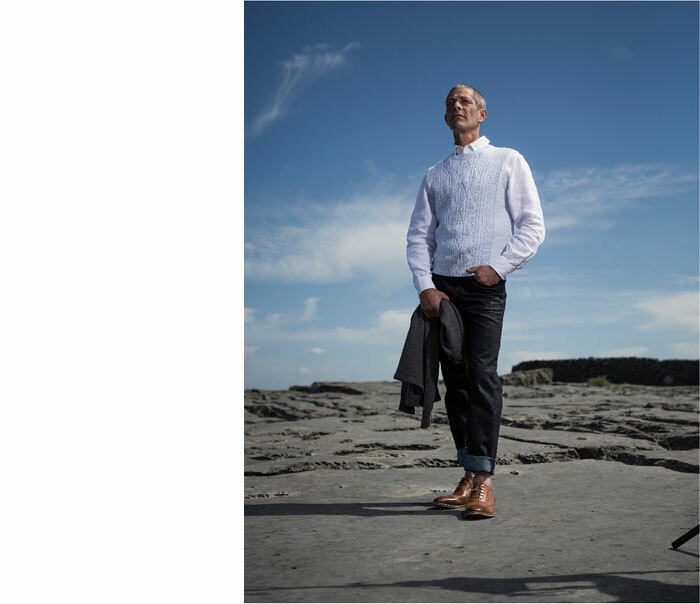 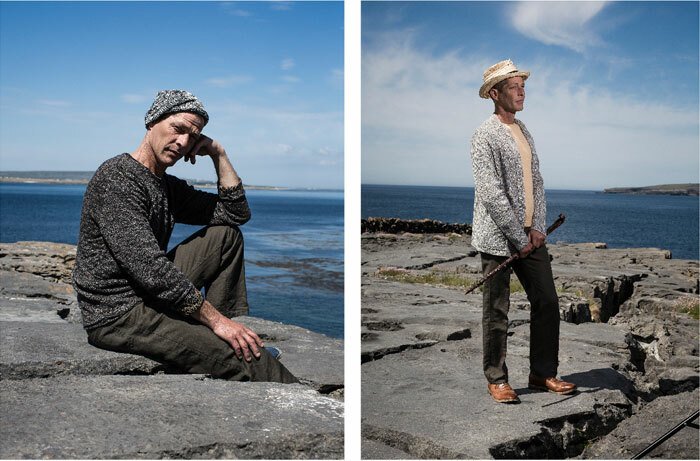 Spring / Summer 2017 | Inis Meáin Knitting Co. 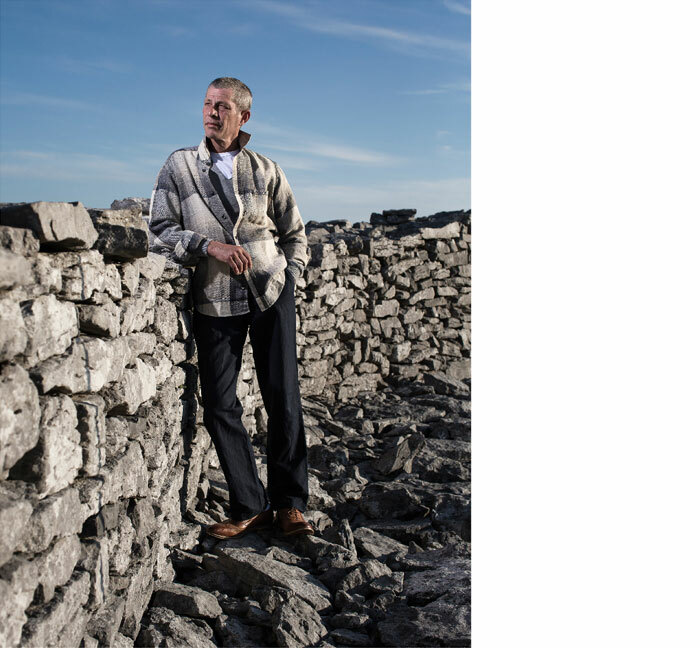 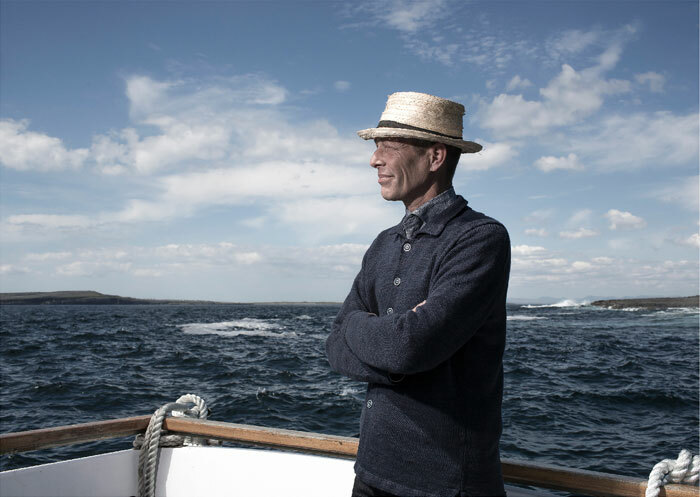 It was the iconic Murray Pearlstein of Louis Boston who named the first Inis Meáin Pub Jacket – which was actually a shirt jacket – in an ad in the New Yorker 22 years ago. 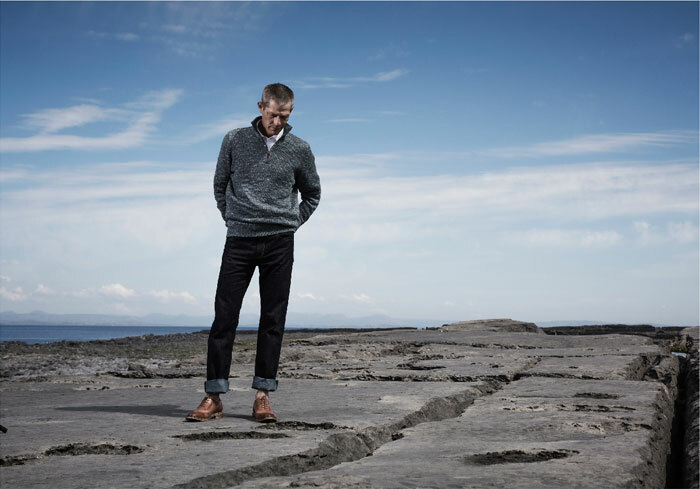 Since then all of our latest designed knitted jackets have been called the New Pub Jacket. 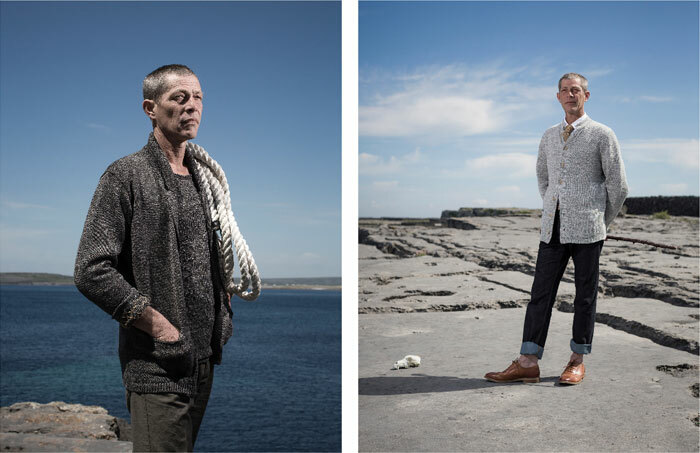 For Spring / Summer 2017 we are revisiting and updating the original pub jacket in pure linen (certified European linen) in several colourways.